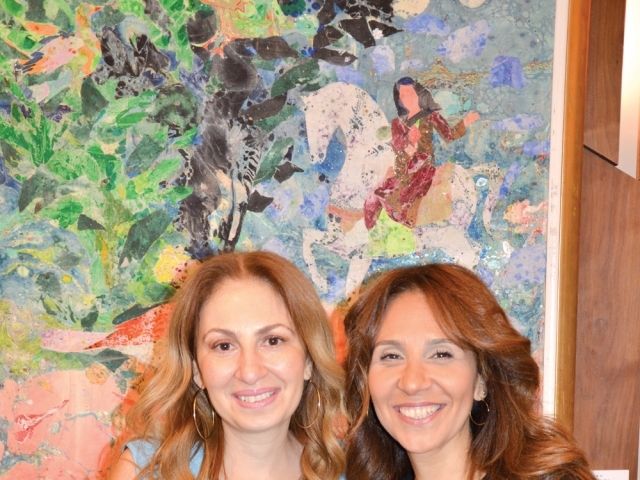 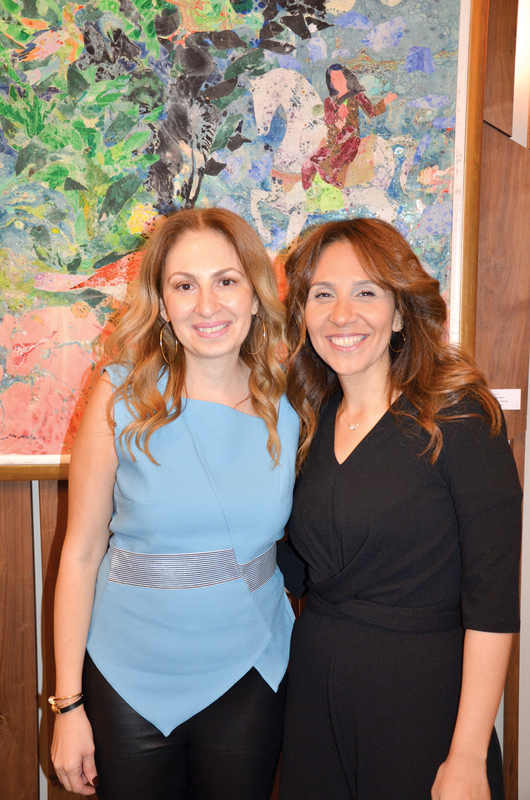 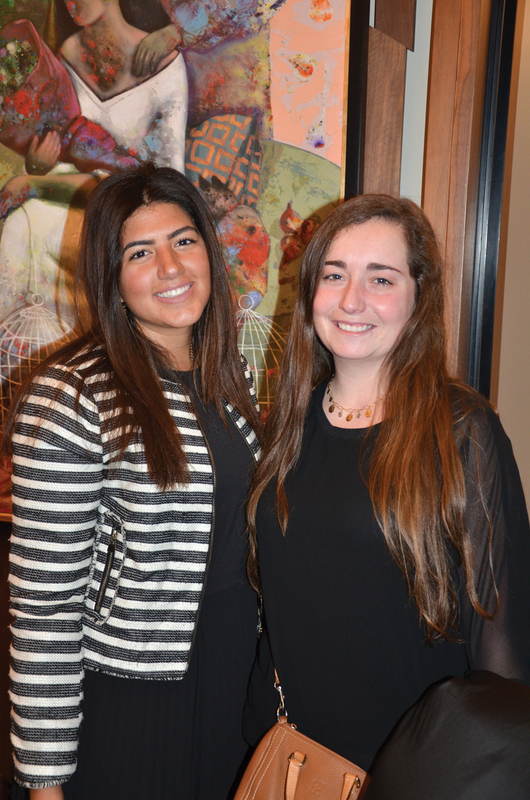 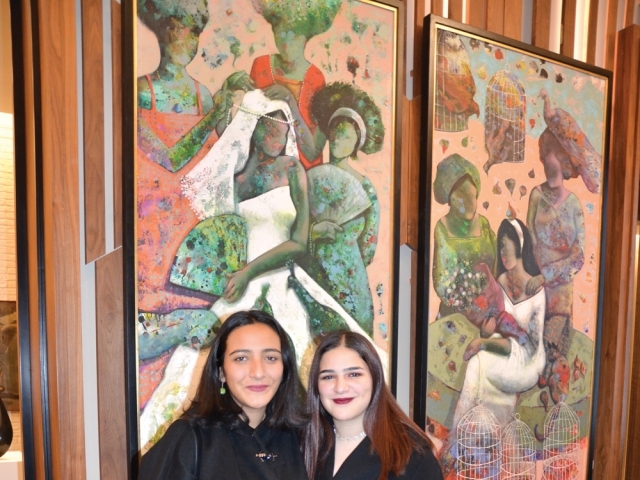 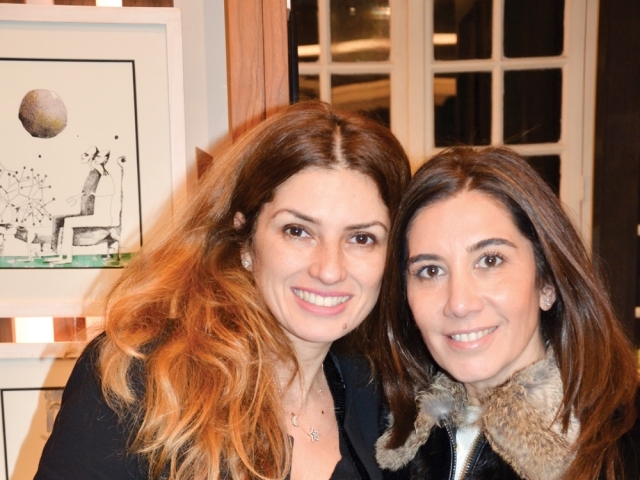 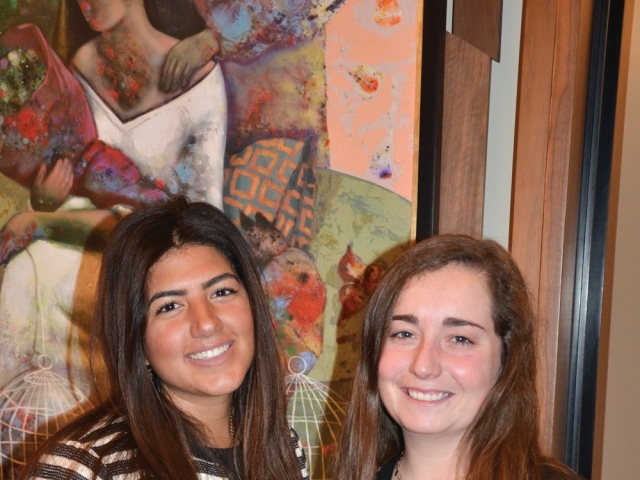 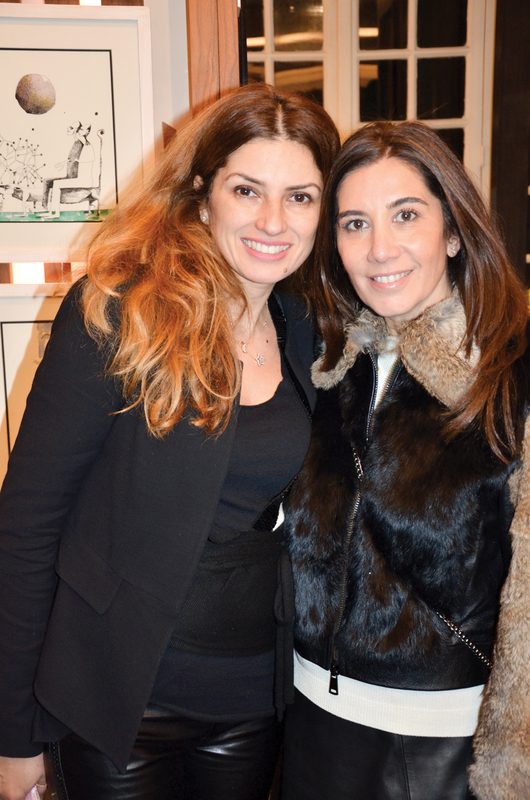 For the second time, Marakez Egypt transformed their Zamalek office space into an art-filled venue open to the public. 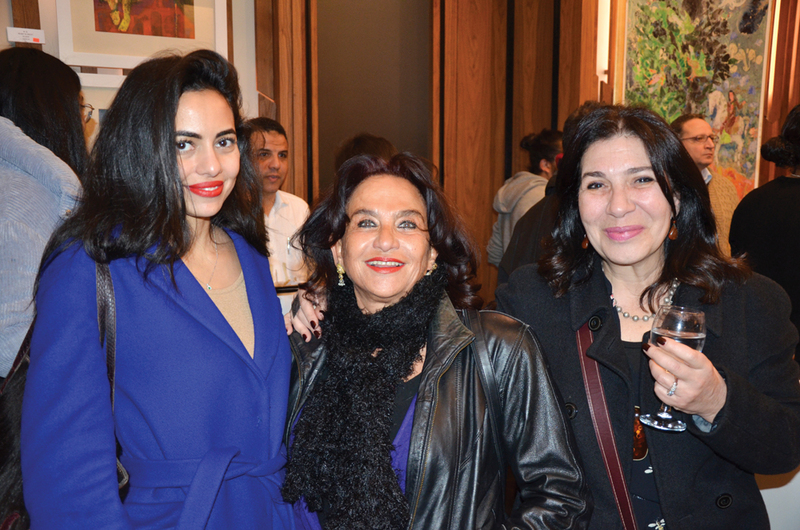 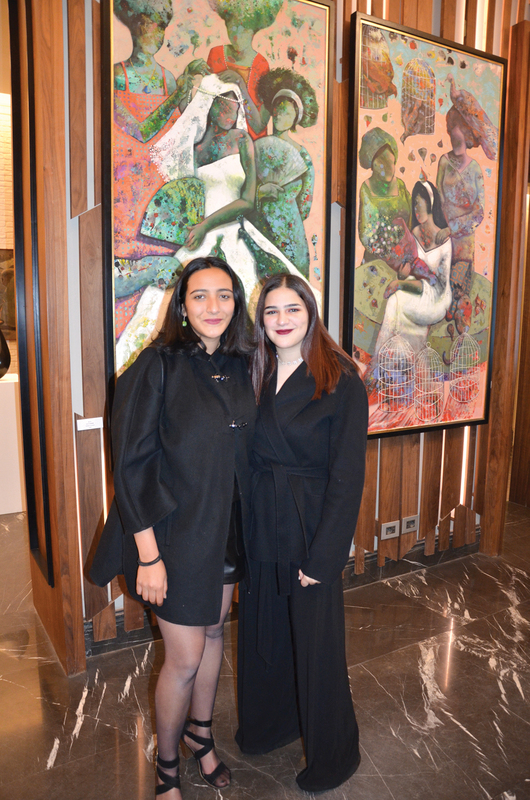 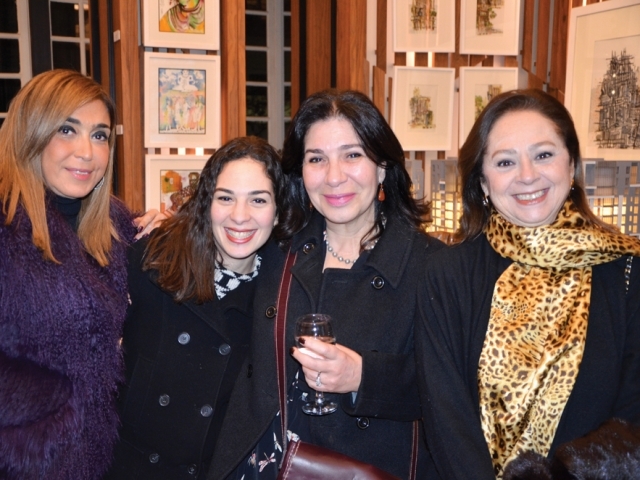 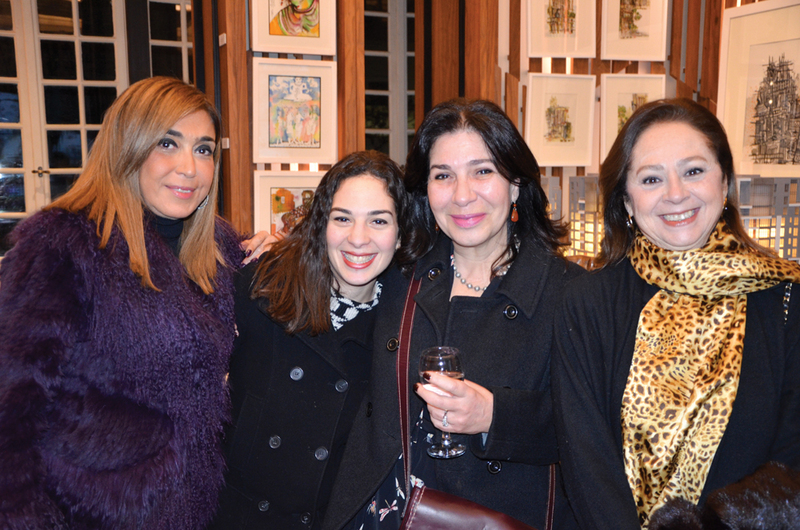 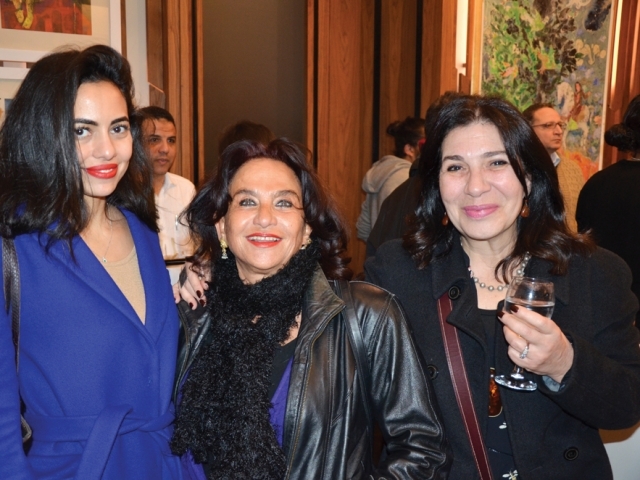 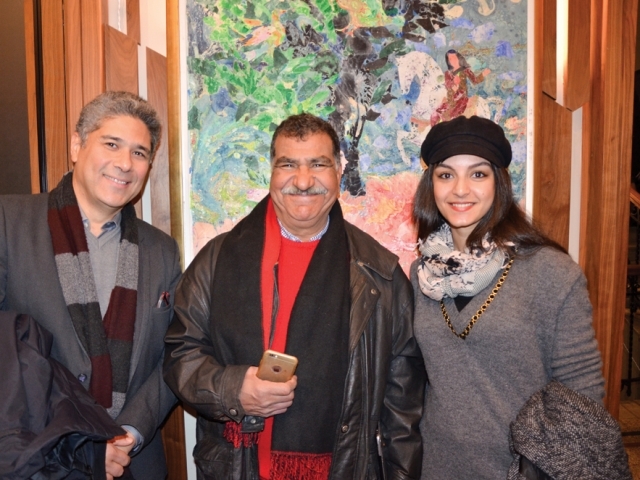 The opening of the Times & Echoes exhibition curated by Motion Art Gallery was attended by Cairo’s most acclaimed artists and art aficionados. 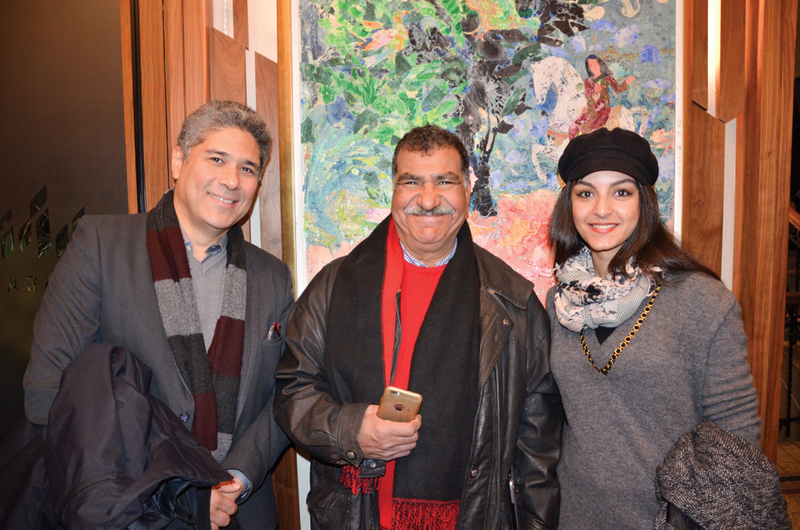 The exhibition featured paintings, sculptures and audiovisual pieces courtesy of 20 Egyptian contemporary artists.